SAVE THE DATE - We're coming to Sydney! FEM are coming to Sydney on June 27 for the FEM Global Mobility Conference - Sydney 2017. We are pleased to announce that the FEM team will be back in Sydney in 2017 for the FEM Global Mobility Conference - Sydney taking place on Tuesday, June 27 at the International Convention Centre (ICC). 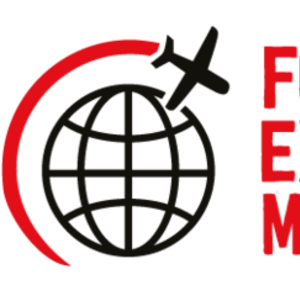 FEM unites global mobility professionals, providers, consultants and industry experts. Attendees will have the opportunity to share best practice, discuss your most pressing issues, learn from leading experts in the field, network with peers and meet with specialist suppliers in the exhibition. Register your interest now and we will be in touch as soon as registration opens. The full conference program and exhibitor list, will be available soon.